Will essentria IC3 kill carpet beetles? 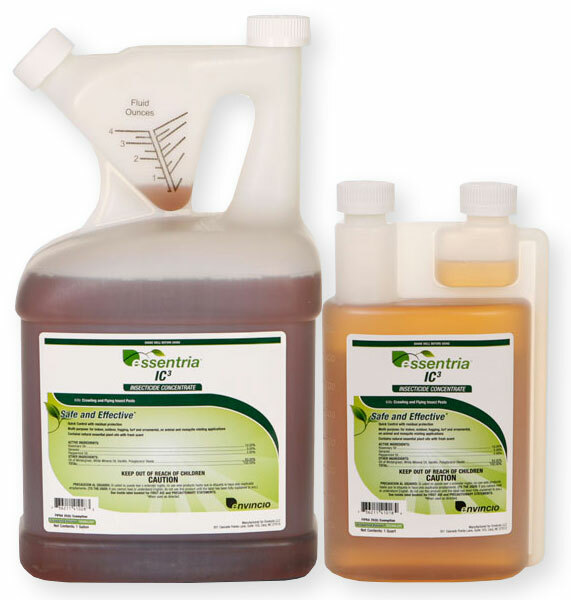 Essentria will kill carpet beetles on contact. It does not provide much long lasting residual and will have an odor. I would also recommend to use a growth regulator with it such as Gencor or Nyguard.